How do you teach young people the value of money and inculcate in them concepts such as frugality and economy? Or don’t they need it in this day and age? I have been thinking about this a fair bit recently as I’ve noticed that the younger crowd (think mid teens to early twenties) seem to have very large food and entertainment budgets. I spot them dropping anywhere between $20 to $40 for a meal – for one person. Clearly these young people have a source of funds. But no one seems to have taught them that just because you have money, you need to spend it. And don’t get me started on the poor quality of food that you get for all this money. 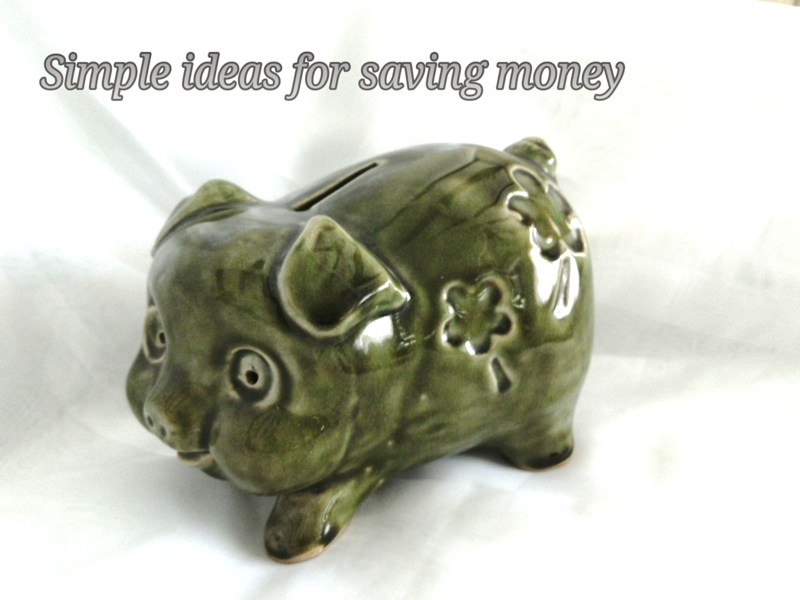 Being in a whimsical mood, I’m going to share with you some simple tips for saving money. “Why would I want to save money?” I hear you ask. Well for starters it’s good for you. You won’t feel the benefits overnight, but you will eventually. It will make you feel good. Don’t underestimate the well being that comes from being virtuous. It will also be healthy for you in the long run. So make a pact with your friends and try to follow the tips below for a month. Pack your own lunch everyday. At least you know what’s going into it and you don’t have to worry about ingesting preservatives, carcinogens and free radicals that the restaurant owner might be inadvertently adding into the food. Lunchbox suggestions include pasta, fried rice, home made cubano sandwiches (check out The Real Girl’s Kitchen’s recipe ), leftovers from dinner, a nice tuna salad, pastries with whatever filling you like and the ever popular toasted sandwich. If you must buy lunch, and I agree you can’t pack lunch everyday, keep your daily lunch bill to under $10. Economy rice with two veg and one meat is low in calories and fills you up. A plate of fried noodles is also quite filling as are bowls of laksa, prawn mee, soup and noodles or claypot mee. This is Malaysia. You’re spoilt for choice. If you are dying for a cup of java, for the sake of good coffee, get a kopi tarik or a teh tarik if you are feeling adventurous. There is a very good reason why the teh tarik is a national institution. I can’t describe it. You have to taste it to find out. Word of warning though – find a real mamak to make it for you. There are still many of them around. Most banana leaf shops have at least one. Teh and kopi tarik come in both hot and cold options. Don’t buy the instant stuff. And what can you do with the saved money? Anything you want! Buy yourself a new outfit, that tech you have been hankering for, donate it to a good cause or take your parents out for a $40 a head meal to show them how much you appreciate them. 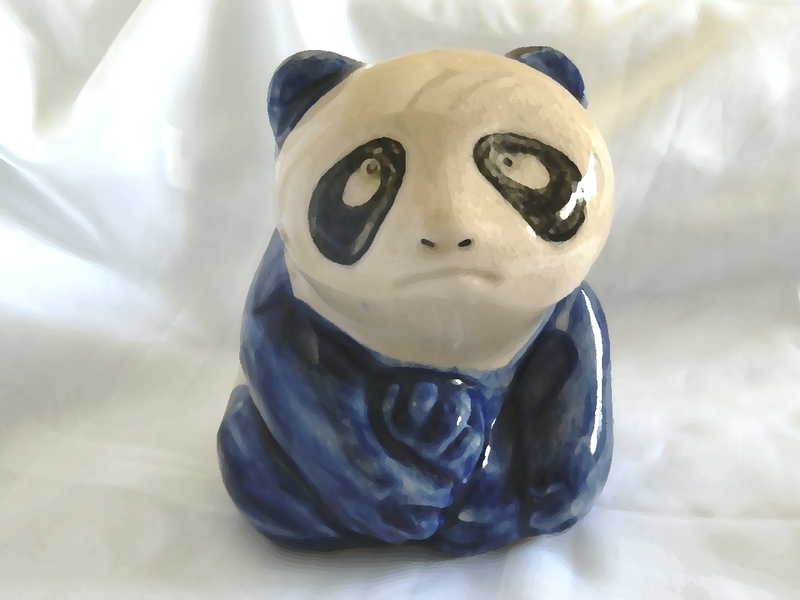 My personal favourite is to put it away – in vintage ceramic piggy or panda coin boxes – and save it for a rainy day. 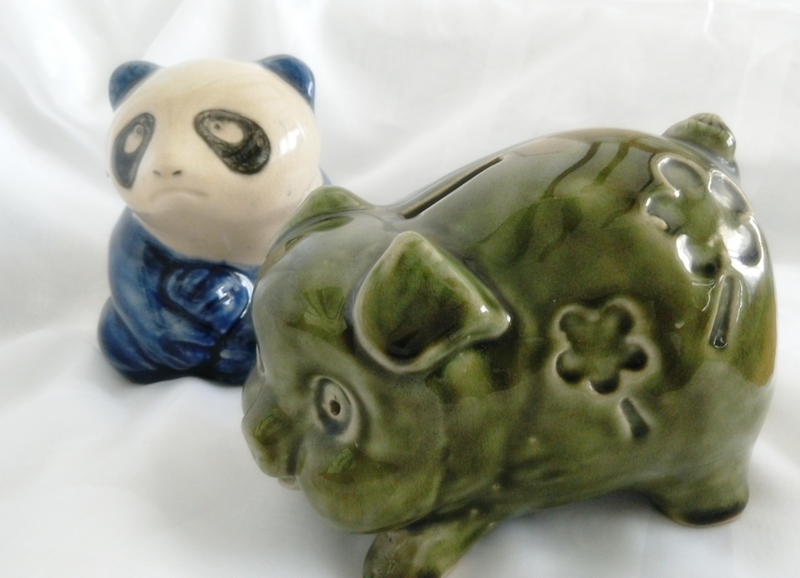 What do you do to save money? Please share your tips in the comments section below.